With a total area of 40,000 square meters, the largest IKEA store in South China– pictured– opened in August 2016. IKEA has developed a reputation for both hip, affordable furniture and for creating stressful Sunday afternoons assembling bookcases. But it also takes a very thoughtful approach to its product research. It even sends test subjects to live in fully furnished apartments. “You have to be humble enough and curious enough to put yourself in their shoes,” says IKEA Head of Research Mikael Ydholm. 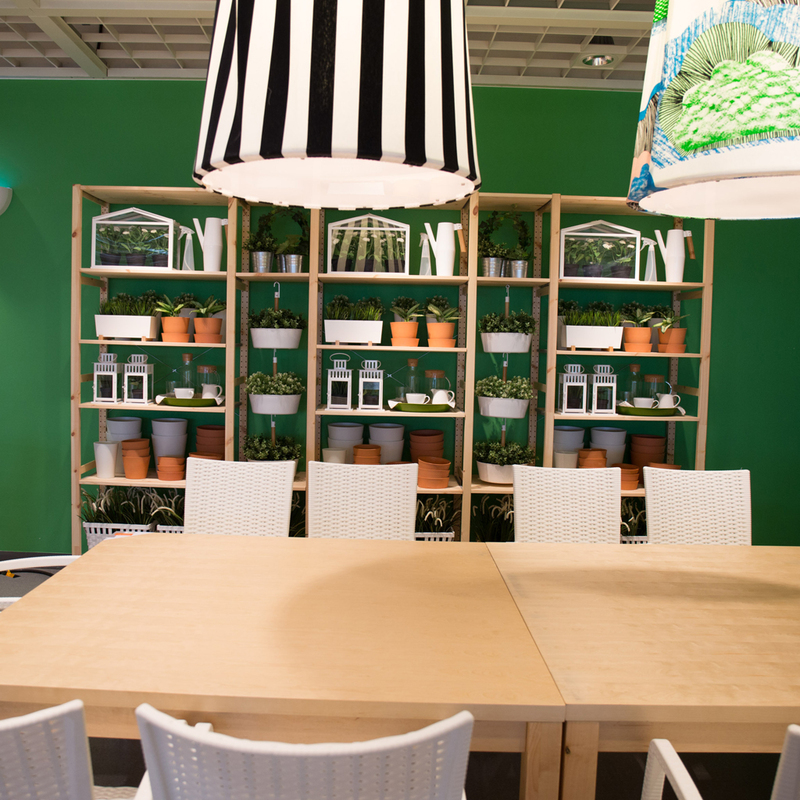 Ydholm has been with IKEA for thirty years, starting in the interior design department. Designing for the needs of real people is central to his philosophy. IKEA researchers will go into subjects’ homes for 2-3 days, or view a timelapse video feed of the family in order to pick up on patterns in domestic activity. “Most of the time we go to people’s homes, but that has its challenges,” Ydholm explains. So IKEA complements these efforts with apartments of their own that they can prepare with censors– tracking information like how many times a door is opened and closed. The apartment had a moveable wall, and IKEA predicted that its biggest benefit would be the extra bedroom it created. Ydholm was surprised to find out that some subjects actually appreciated having a smaller living room. One father, who rarely saw his sons during the week, told IKEA that the coziness of the living room made his sons more likely to hang out with him on a Friday night– rather than retreating to their bedrooms as usual. “We argued less,” the father told the furniture giant. “This gives meaning to my job,” says Ydholm, of the moments in which home design can have such an emotional impact. In the three decades that Ydholm’s been with the company, he’s seen IKEA enter new global markets– taking into account that domestic habits differ around the globe. Take couches for example, Ydholm says most Americans like soft cushions, while Germans prefer firm seating. When IKEA entered Russia, customers were “shocked” by the number of bright color options. Meanwhile, other regions see the Scandinavian aesthetic as comparatively understated and pastel. Of the 40,000 products the company develops, only 8,500 will be offered in each market, but Ydholm prefers to focus on similarities between cultures. “We have more things in common than divide us,” he says.